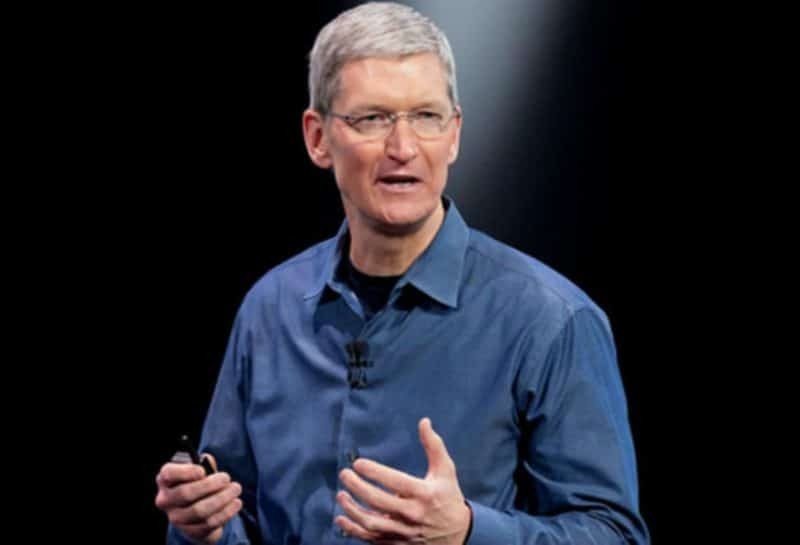 Tim Cook, CEO of Apple, Inc., shows that he can clean up well. But when he’s not testifying to a Congressional committee, how well is he managing his presence? Tim Cook has a renowned work ethic. 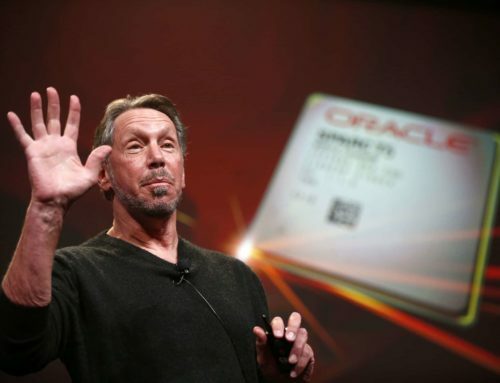 It’s no wonder that the legendary Steve Jobs handpicked him. 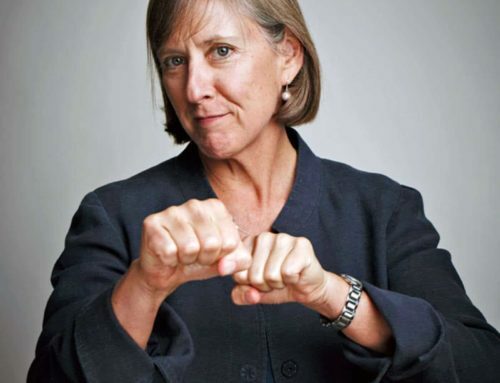 Said to be the first person into the office and the last one out, Cook is also known to shoot out emails to subordinates long before daylight. It’s more than admirable that he is as committed as he is to his company, and that he works tirelessly. But anyone with this level of responsibility should not seem as though he lacks the capacity to manage his or her appearance. 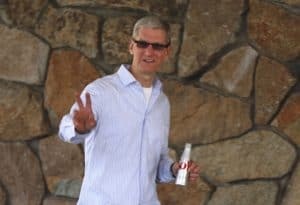 This is how Apple CEO Tim Cook dressed while attending the 2012 Allen & Co Media Conference in Sun Valley, Idaho. With so many other corporate chiefs in attendance, you would think he would have considered tucking in his shirt and hiding his white crew neck T-shirt. I can even understand it if Mr. Cook does not care very much about his presence. 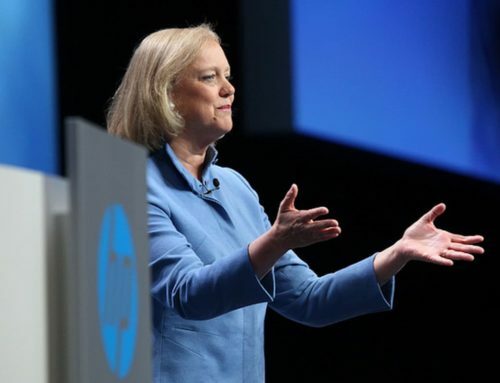 Many executives don’t give it much thought either. 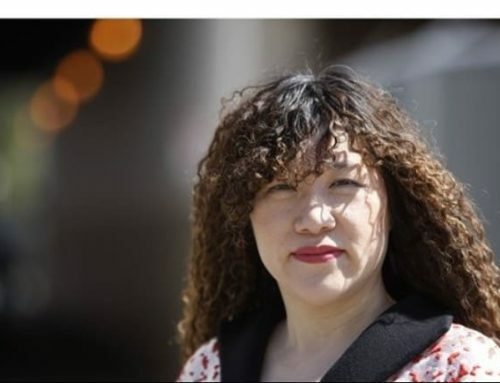 After all, he didn’t get the job because of his appearance. But Tim Cook runs a company that produces technological items known for their attractiveness and for their powerful functionality. So even if he doesn’t care about his own attractiveness, doing so could only help him be more successful in his interactions with others. He ought to consider his appearance as an enhancement to how he functions as a presenter of new products, as the ultimate company spokesperson, and even in day-to-day meetings and encounters with others at the office. Besides being a workaholic, another fact that has been well documented about Tim Cook is that he is an avid cyclist. He also loves the outdoors. He’s also in very good physical shape. Despite all this, he cloaks himself in oversized and wrinkled shirts and big, baggy “mom jeans.” In public appearances, he also always wears Nike sneakers. While he sits on the board of directors at Nike, is it really necessary to only wear the swoosh-branded sneakers? Do you think that Nike’s CEO, Phil Knight, is carrying around an iPad like a fifth appendage? 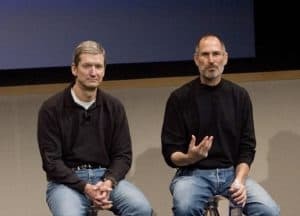 Seems that any trade secrets Steve Jobs shared with his eventual successor, Tim Cook, included sharing his methodology for dressing. It’s clear from his appearance at the recent congressional hearing, in which he wore a business suit and tie, that he does clean up well. But wearing a suit is, for most technology CEO’s, a rare thing saved for visits to places like Washington, D.C., to Wall Street [unless you are Mark Zuckerberg! ], or to places abroad where wearing a suit shows a sign of respect. But I’m not at all suggesting that Tim Cook sport a suit when he’s somewhere on Infinite Loop. Rather, I think his everyday and presentation attire ought to help make him look as current and as relevant as Apple is a company. Rather than wearing clothes that are quite oversized – and they must be big enough to fit a man of his 6’3” stature – he ought to put on clothes that flatter that tall physique. 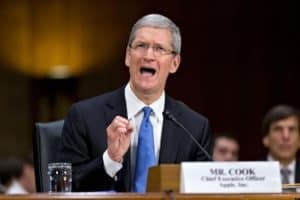 He would look physically quick and mentally agile, two qualities befitting of Tim Cook’s true character. Tim Cook looks depleted of energy on stage by wearing this typical outfit. Forget the “mom jeans,” the oversized, wrinkled, and untucked shirt, the visible underwear T-shirt, and [not pictured] those Nike sneakers. It’s time to get more serious and CEO-like, in a modern way. Tim Cook could improve upon other elements of his personal presence, without too much effort. It has been written that his hairstyle was fashioned after the now-fallen cycling star Lance Armstrong. With a full head of hair, a subtly updated look would make him look more like a champion without the comparison. He could also button up his shirts a bit more, and get rid of the visible T-shirt look. It makes him look like he’s “just an engineer.” But Tim Cook is not the typical engineer. Another area to improve upon is his choice of eyewear. He shouldn’t wear frames that make it appear as though he is squinting, or that seem to minimize his eyes. Tim Cook is someone that I admire. I think that I’m not alone in wanting to admire his style, too. Based on what we can see of his style, it may appear that he doesn’t have much of one. But I can tell you that, with a minimal level of interest and a desire to do better, everyone, including the relentless Tim Cook, can develop a strong sense of style. 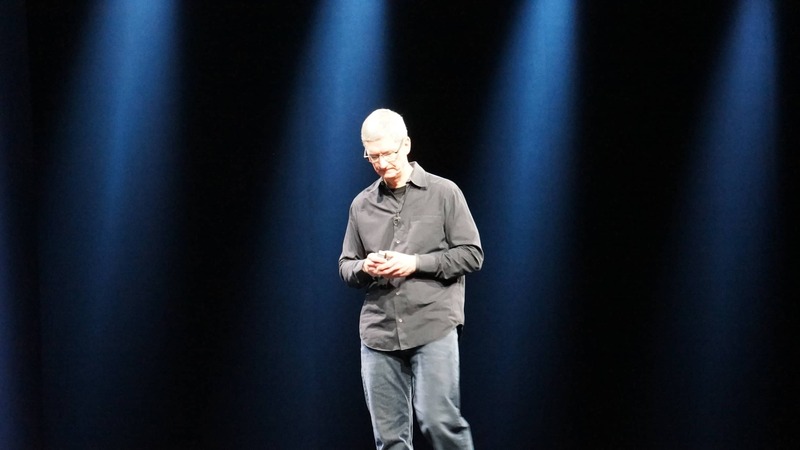 I actually searched on Tim Cook… because after watching him on stage I noticed his untucked dress shirt. There are dress shirts made to be untucked, and there are dress shirts made to be tucked. He doesn’t seem to have figured that out yet, and makes the common mistake of wearing the long not-supposed-to-be-untucked dress shirt in place of the made-for-the-style untucked dress shirt. No one is saying you have to star in a fashion profile of Mad Men, but at least wear the right shirt. Evan, I couldn’t agree with you more. It drives me nuts that seemingly no one close to top executives, like Tim Cook, are able to show them how to get the look right. It absolutely affects how onlookers evaluate their executive credibility. Thanks for your comment.